Product #5581 | SKU GXJ-183 | 0.0 (no ratings yet) Thanks for your rating! The Hosa GXJ183 Adapter. 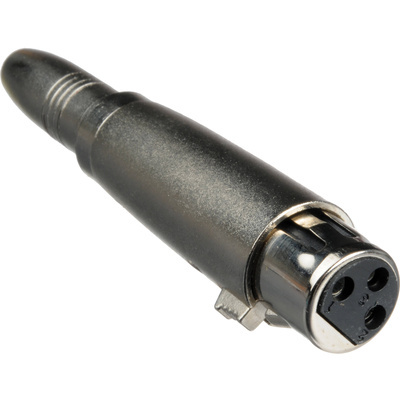 This adapter is designed to adapt a balanced phone plug to an XLR output. Adapter for joining a stereo 1/4" phone plug with a 3-pin XLR plug. Connector 1:	Female Stereo 1/4"